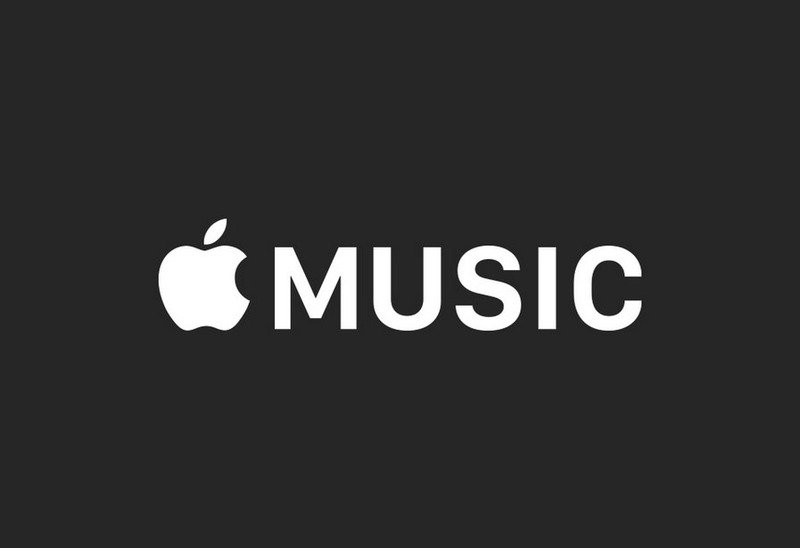 Apple Music, a late-to-the-party and sloppily created music service that few would care about if it wasn’t for Apple’s large bank account and the company’s willingness to empty that account into the pocket books of musicians for exclusive rights to songs and albums, is now out of beta. I know, you probably didn’t even realize that it was still technically in beta, but it was. And now, it isn’t. By shedding the beta tag, Apple Music has landed on v1.0.0 with a new equalizer and other performance, playback, and stability improvements along for the ride. Go get it and enjoy feeding into the music industry’s worst trend in decades. Also, enjoy buying those championships, Apple.